By the end of his first run Sunday, Feb. 18, in his signature event, that dream was already out of reach. The 33-year-old Park City native won his first World Cup on this hill at the YongPyong Alpine Centre in 2006. 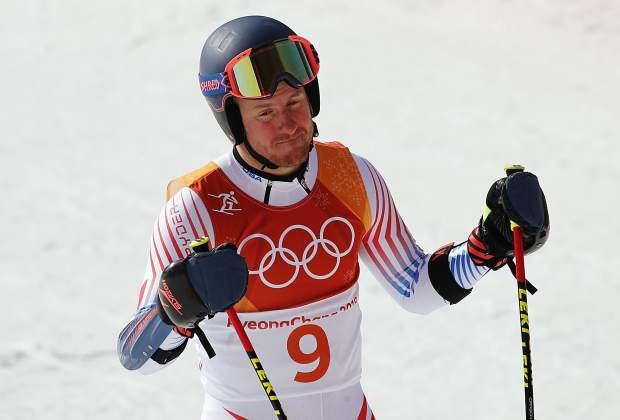 Ligety’s wife, Mia, and 7-month-old son, Jax, were on the event to cheer him on. “There’s other priorities sometimes in life now other then just ski racing,” he said.